No phone number or emails found. Hey YEP community! Here's our platform to get you up to speed on our progress. Pop by regularly as we update our blog on the ongoings of the project. 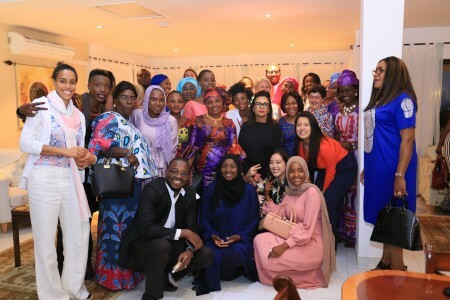 The British High Commissioner to the Gambia, Her Excellency Sharon Wardle hosted a reception on Tuesday 15 May at her residence to celebrate the launch of the Youth and Trade Roadmap and introduction of SheTrades in the Gambia. Last month, YEP, with support of The Gambia Tourism Board, GTHI and NCAC, delivered the Master Training of Trainers on Community Based Tourism (CBT) to master trainers and youth trainees, after a successful pilot held last November 2017. The training aimed at mobilizing community members, building local youth capacities and facilitating responsive marketing partnership in villages along The Gambia River with a focus on Janjanburreh and Ndemban areas. 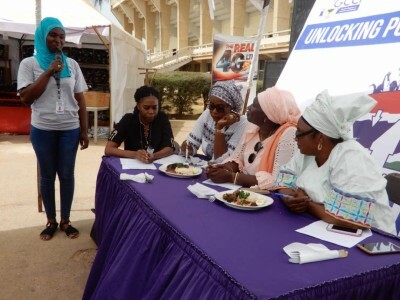 Saturday was a day of youth celebration at the Gambia International Trade Fair. 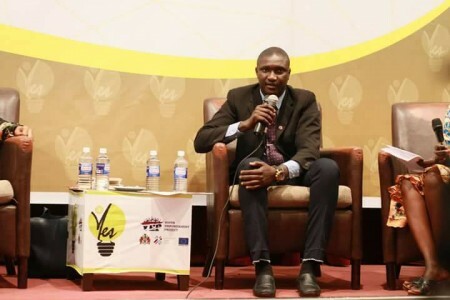 The Youth Empowerment Project (YEP), in partnership with the Gambia Chamber of Commerce and Industry (GCCI), promoted a Youth Day to celebrate the creative minds of young entrepreneurs and to showcase their products. The Youth Empowerment Project (YEP) handed over to two Nissan Patrol 4x4 vehicles to its main project counterparts, the Ministry of Trade, Industry, Regional Interaction and Employment and the Ministry of Youth and Sports to facilitate project implementation. 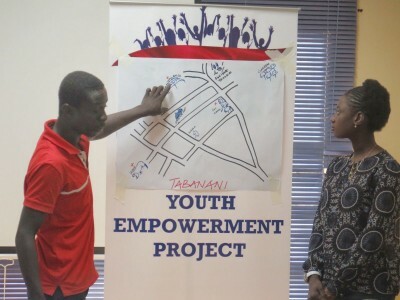 YEP aims to build on and strengthen the existing structures in support of youth entrepreneurship and employment. The project counts more than 20 implementing partners from both the public and private sectors working together to create opportunities to youth. In parallel, YEP supports and fosters the capacities of Gambian institutions to sustain the benefits beyond the project lifetime. 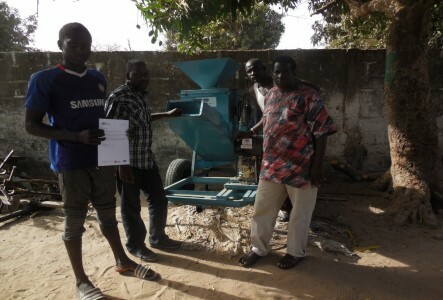 The Youth Empowerment Project YEP on Wednesday 14th March 2018 has handed five (5) groundnut decorticating machines worth about half million dalasis to four (4) processors/traders and one (1) farmer group in the North Bank and Central River Regions in an effort to create jobs for young people in agro-processing. Each machine can decorticate one ton (1000kg) of groundnuts in every one hour. The supply of these equipment is expected to create five fifty (50) direct jobs for operations and additional thirty jobs (30) for each machine for cleaning, sorting and packaging of the products. 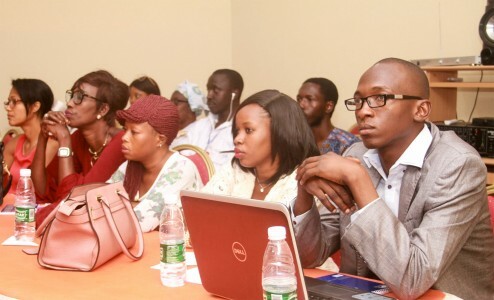 February 15th & 16th 2018 marked the 2nd edition of the Youth Entrepreneurship Summit+Job Fair which was organized by the Startup Incubator Gambia (SIG) in collaboration with Youth Empowerment Project (YEP), the Young Entrepreneurs Association (YEA), and Partners in Employment (PIE) at Kairaba Beach Hotel. 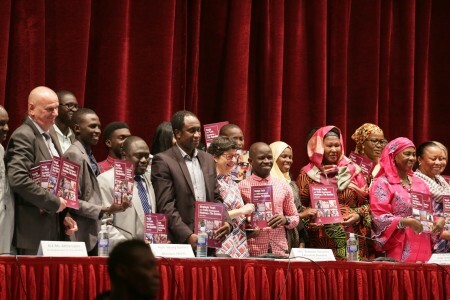 Youth associations, public and private organizations today announced their support of a roadmap to empower youth in The Gambia. 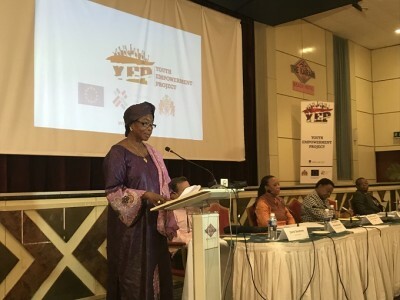 The Youth and Trade Roadmap, which has been developed as part of the International Trade Centre’s Youth Empowerment Project (YEP), places skills development and entrepreneurship at the heart of a new effort to create jobs and opportunities in the West African country. The SkYE Fund is a results-based competitive funding model that ensures the critical importance of training youth to meet existing job needs, or in the case of self-employment, successfully meet market opportunities. 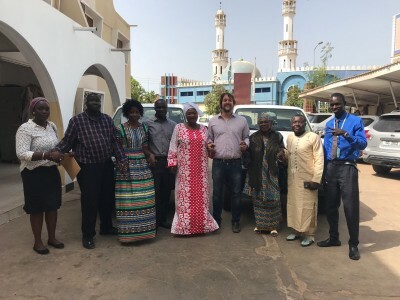 In the pilot phase, the SkYE Fund aims to equip 1,000 Gambian youth with market-relevant technical and vocational skills in partnership with local training institutions.